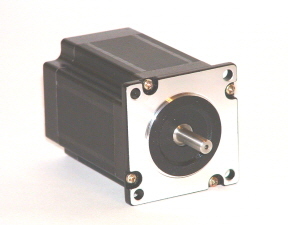 These are new, state of the art, bipolar 4-wire stepper motors designed and built with the newer high performance technology. These are new, state of the art, bipolar 8-wire stepper motors designed and built with the newer high performance technology. 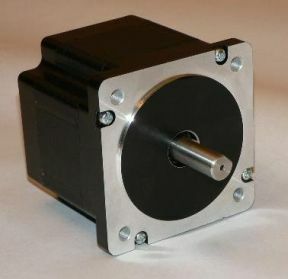 Check-out [Stepper Direct] for the G203V Stepper Motor Drives! Check-out [Electric Direct] for suitable power supplies!